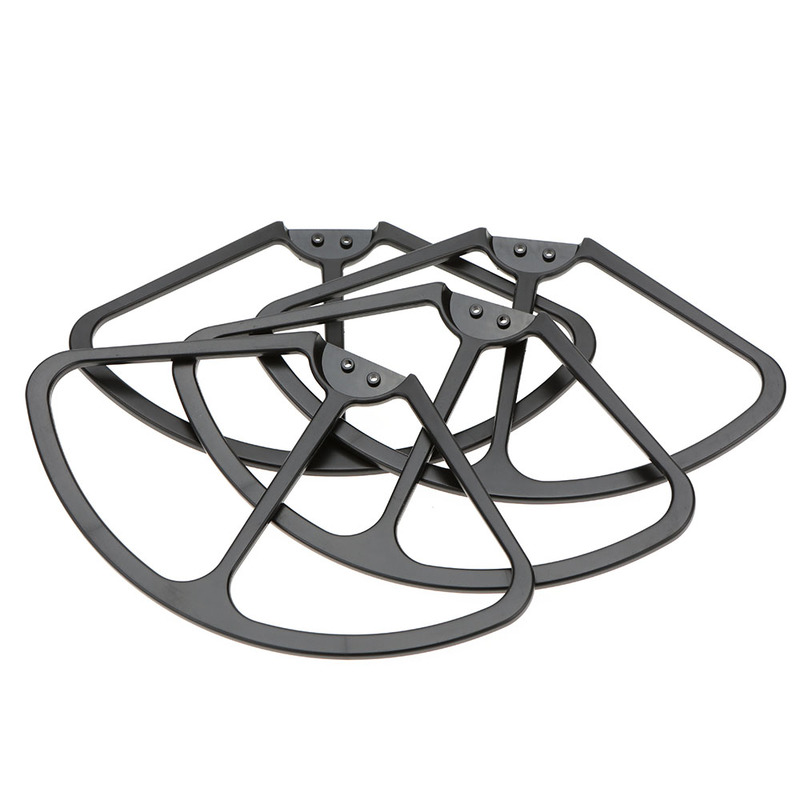 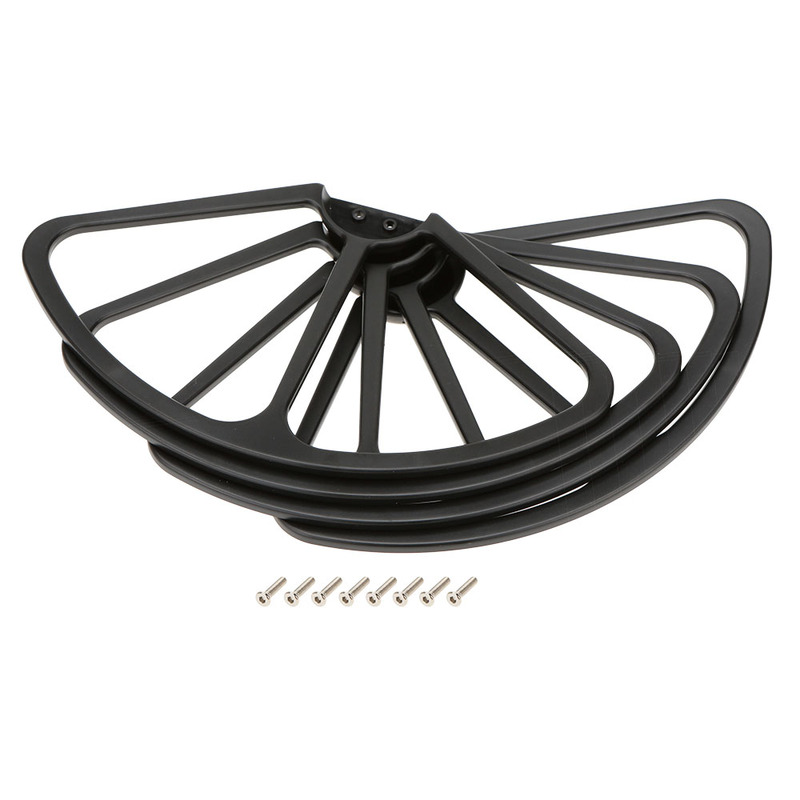 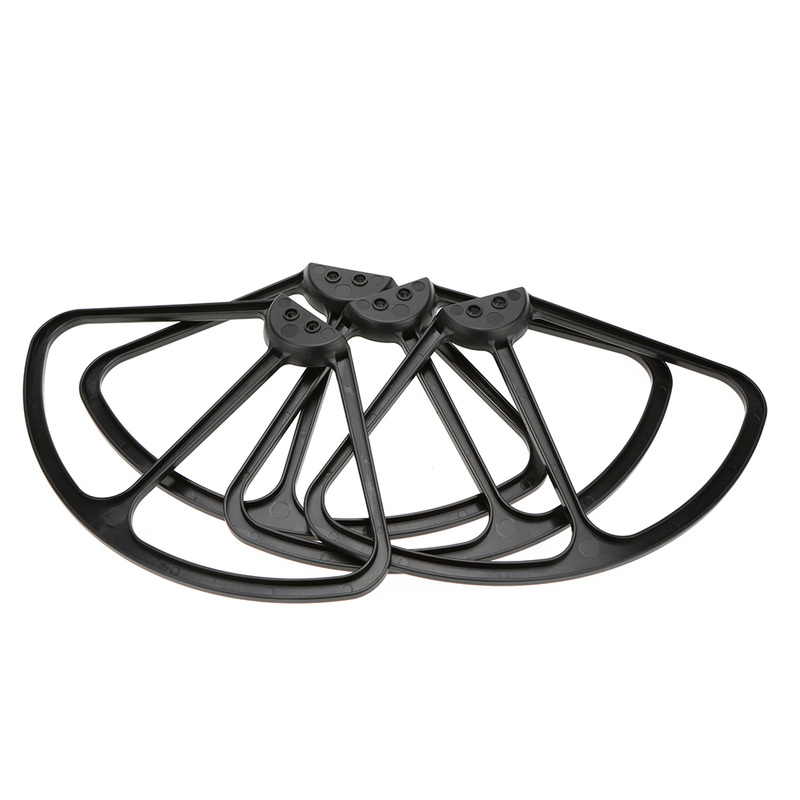 This high quality propeller protectors set is just designed for RC super fans. 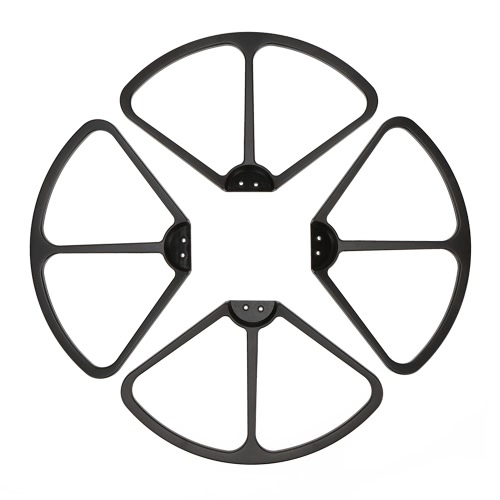 It suits for XK X380 RC quadcopter. Good choice for you to enjoy more flying joys. 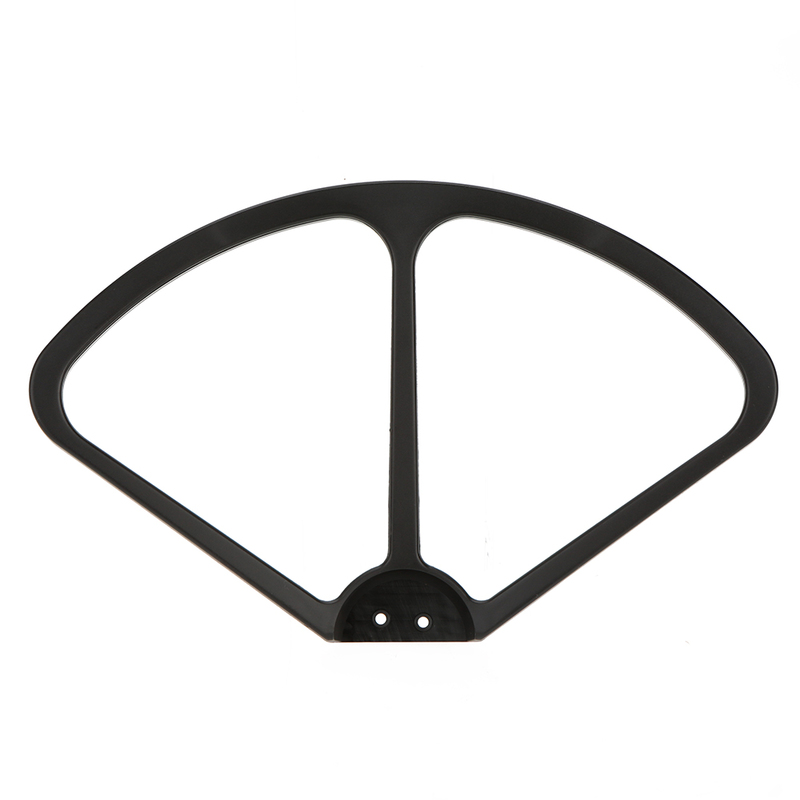 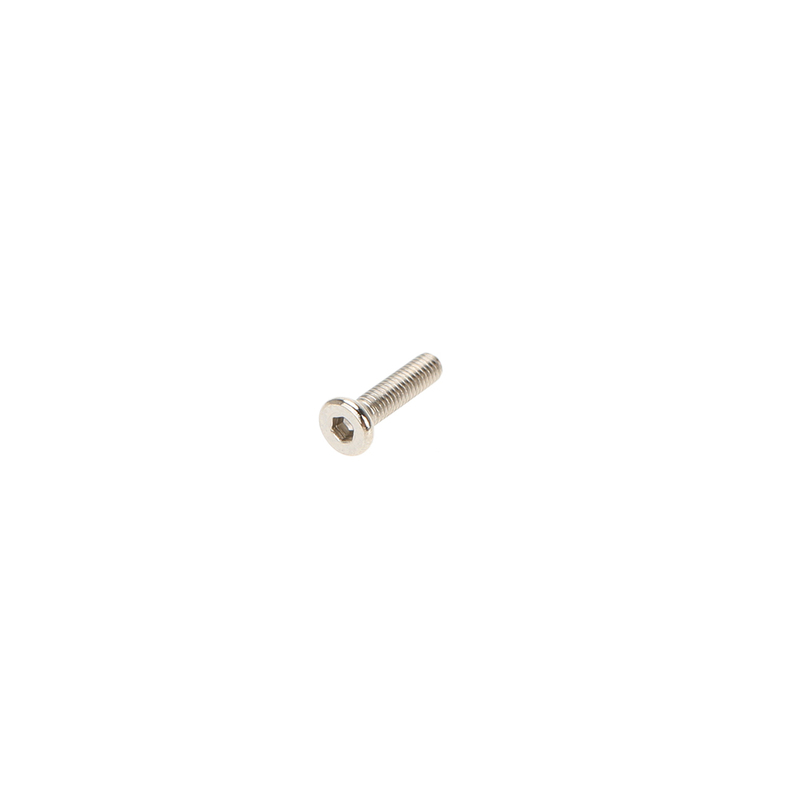 Made of ABS material, it features high quality and fine workmanship. 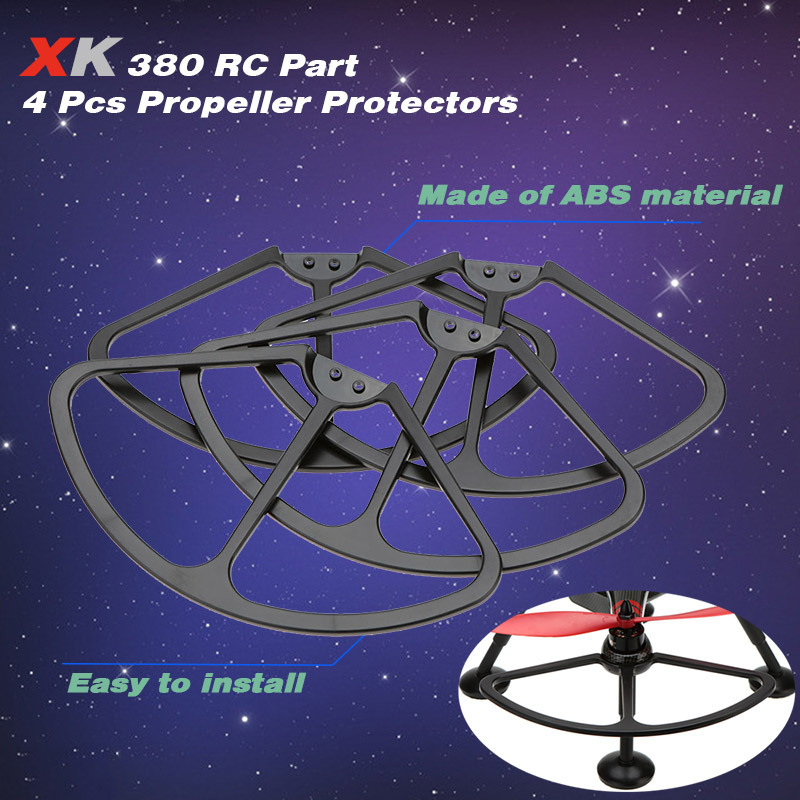 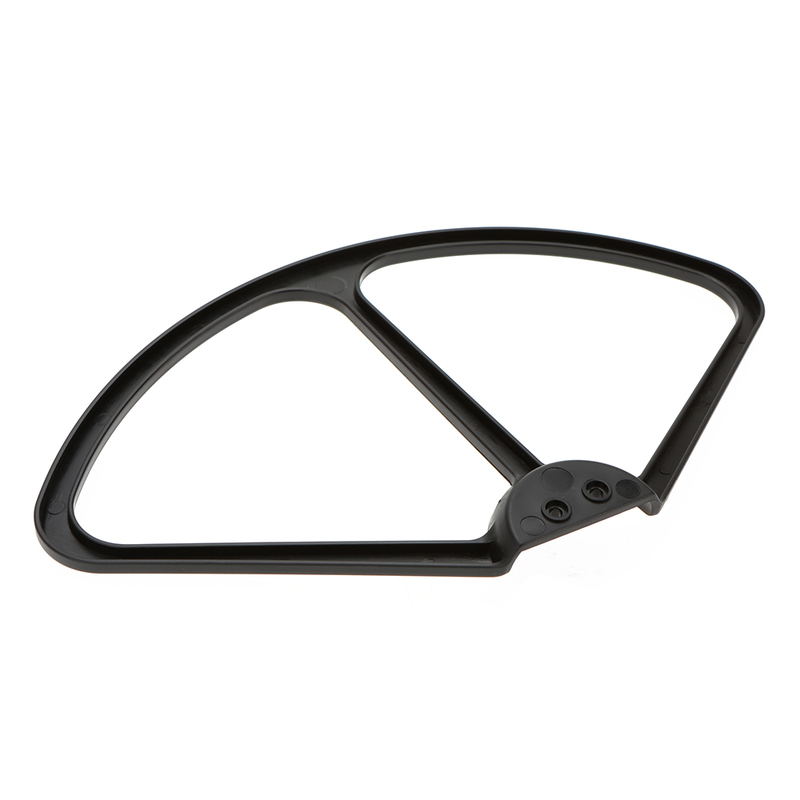 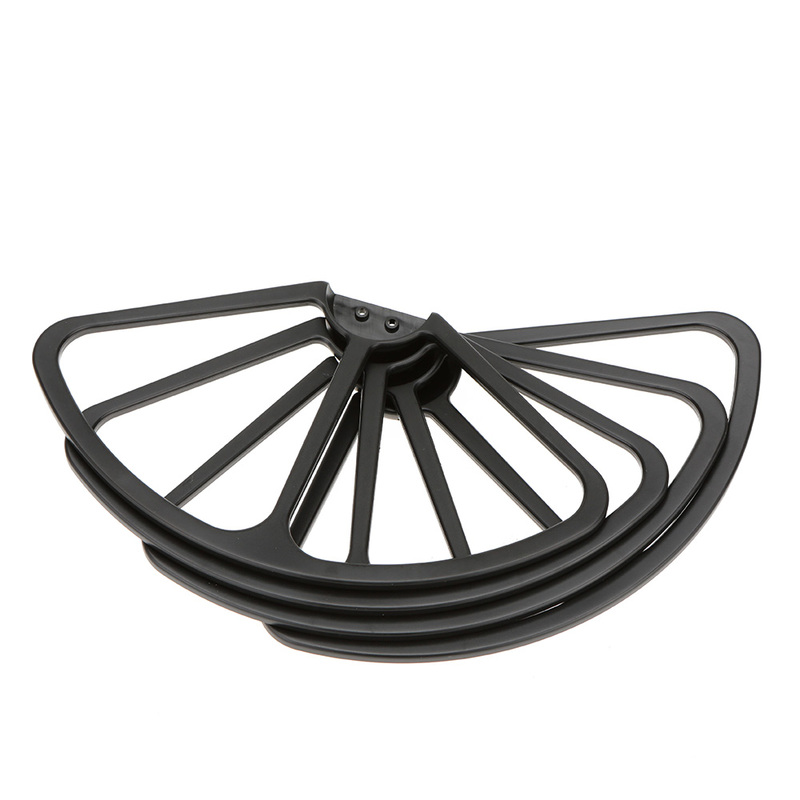 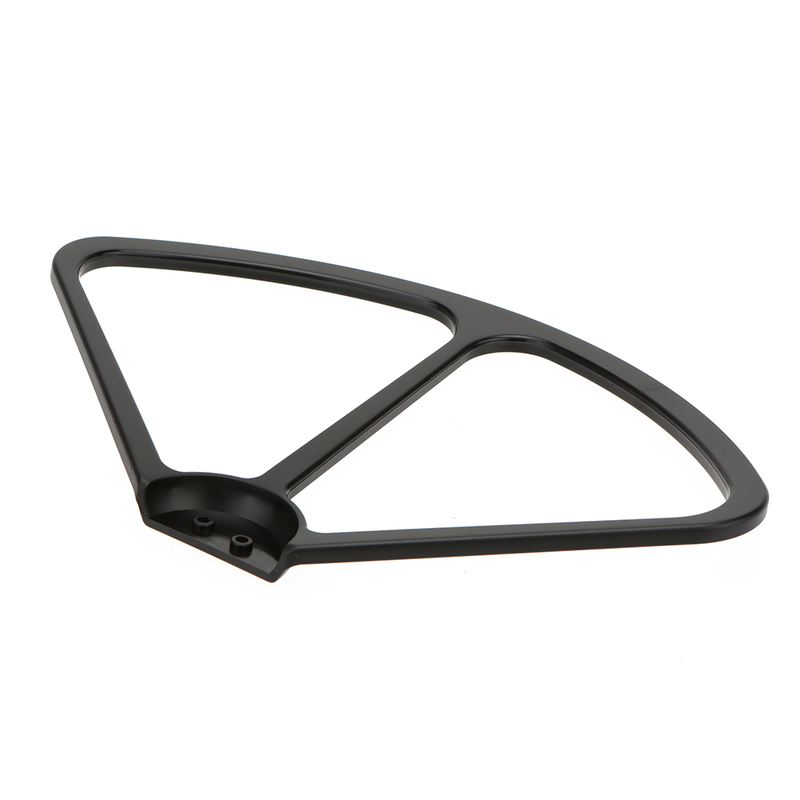 It is a best accessory for your XK X380 RC quadcopter.